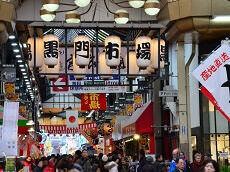 Dotonbori is one of the principal tourist destinations in Osaka, Japan. 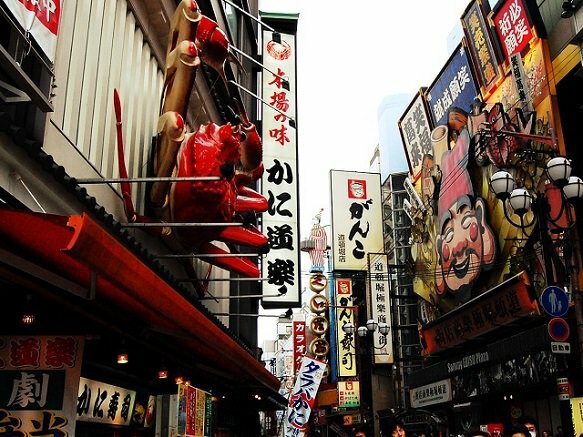 Running along the Dotonbori canal from Dotonboribashi Bridge to Nipponbashi Bridge in the Namba district of the city's Chuo ward, Dotonbori is a popular nightlife district filled with good food, exciting entertainment options, and an eccentric atmosphere. 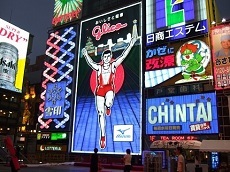 The area is well-known for the giant illuminated signboards, including the famous runner crossing a finish line for the Glico confectionery company. 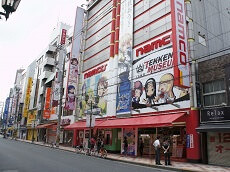 The iconic image of the runner crossing the finish line has become synonymous with Dotonbori and Osaka. 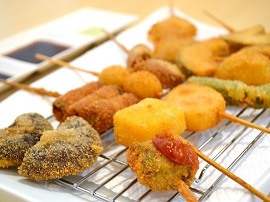 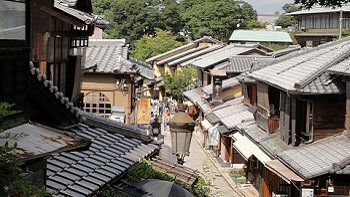 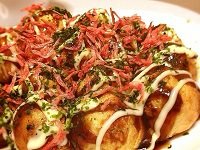 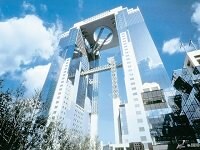 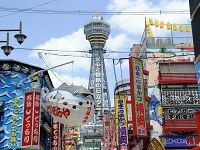 Come for the food, stay for the nightlife, and enjoy Osaka like a local during your Japan Tour or free day in Osaka. 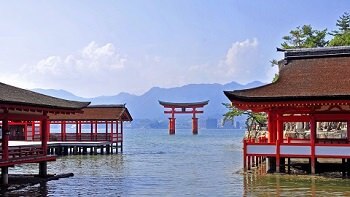 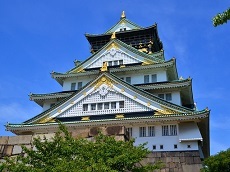 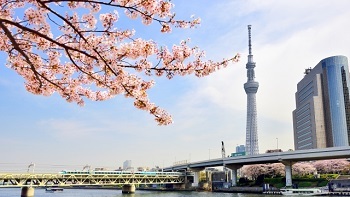 Explore this popular Osaka destination on our exciting line of Spring Cherry Blossom Tours with Hiroshima or on our Southern Japan Tour Packages available year-round!